He’s baaaaack! 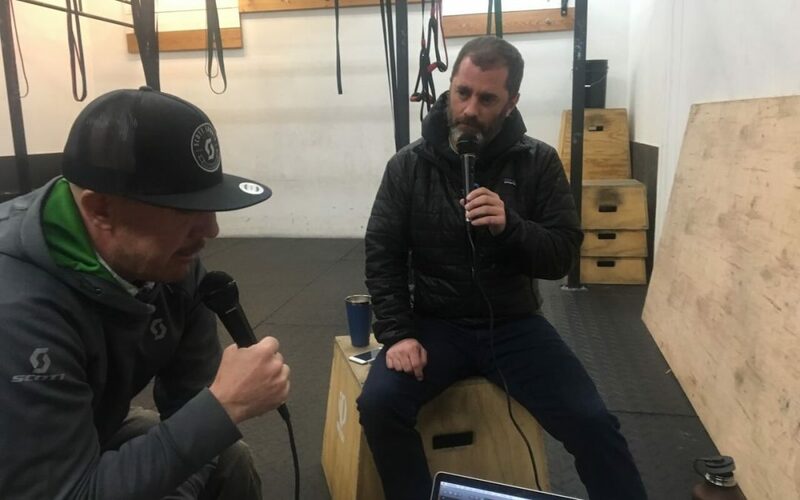 Mr. Turd’l Miller has returned to the TrailManners podcast with hopes of taking over the #1 spot. On this trip up in his brand new Sprinter rig, he forgot the tacos but brought some spoons. We sit down with him to talk about what it feels like not only to be #2 but also check in on how year one of the Capstone races went. It is always an out of control freight train when Turd’l joins us and this was no exception. We hope you like the show and we all want to send Turd’l some good mojo for the upcomnig Wasatch 100 lottery. Is the 3rd time really a charm?